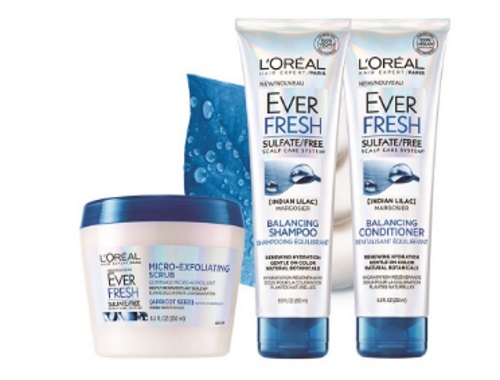 Loreal has a new addition to their Ever Line, the Ever Fresh! Request a Free Sample of this new line at the link below. This new Ever Fresh line comes with a Micro-Exfoliating Scrub, and Balancing Shampoo and Conditioner. While quantities last. Please allow 6-10 weeks for delivery of your sample.